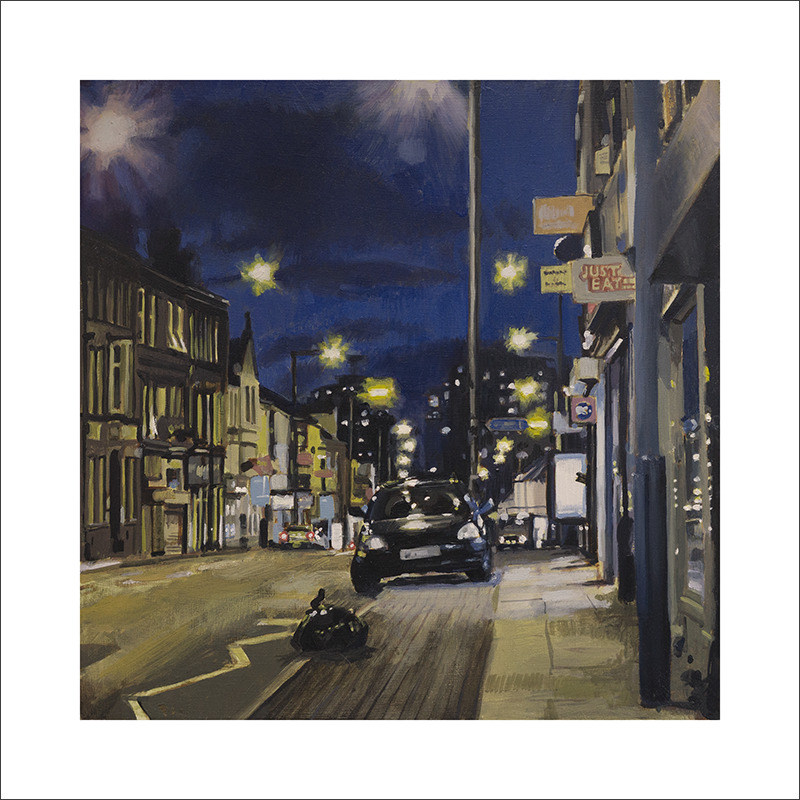 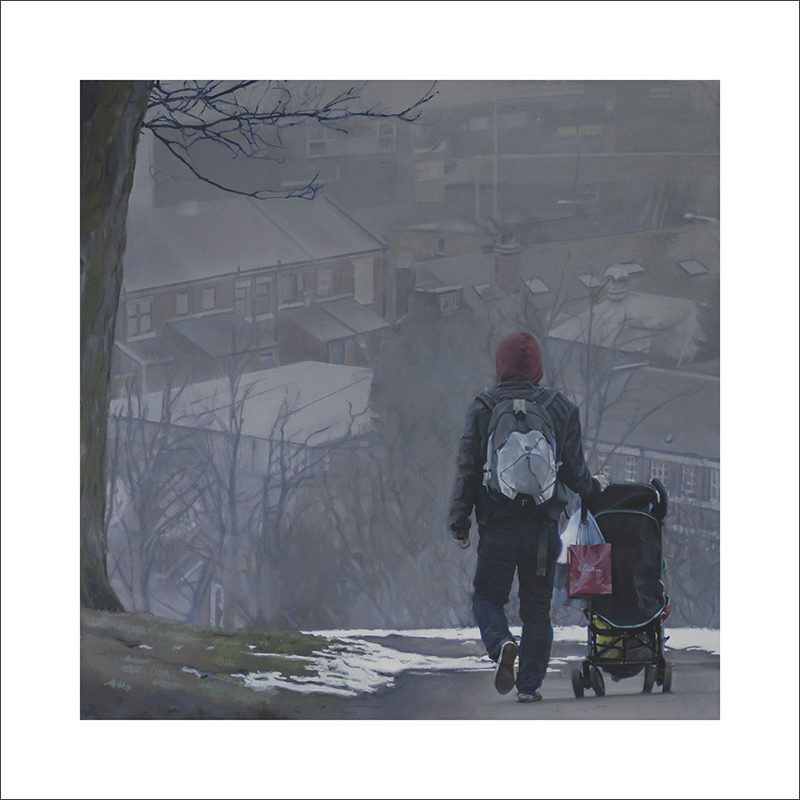 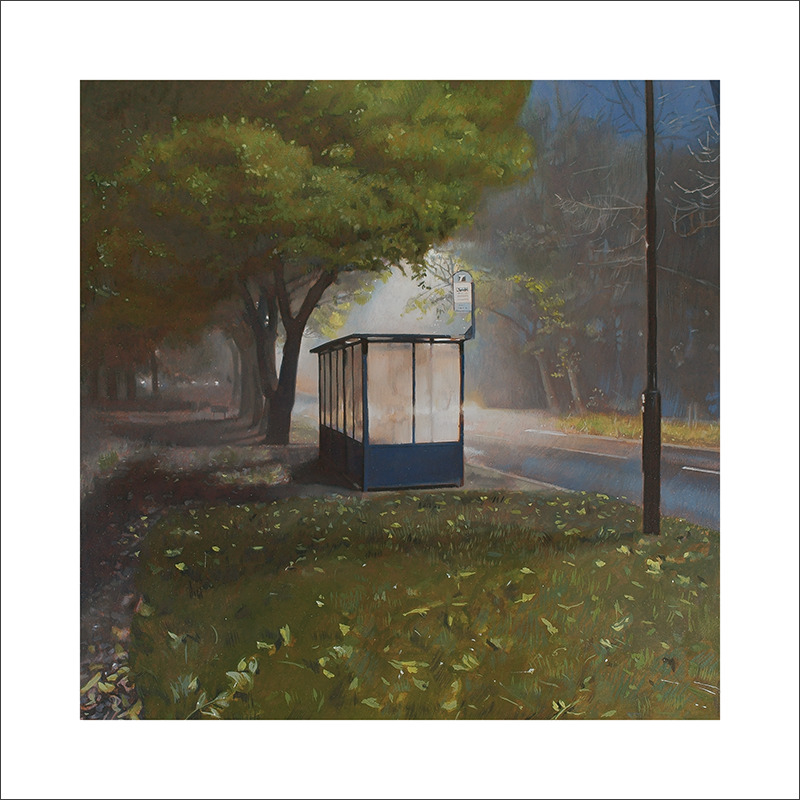 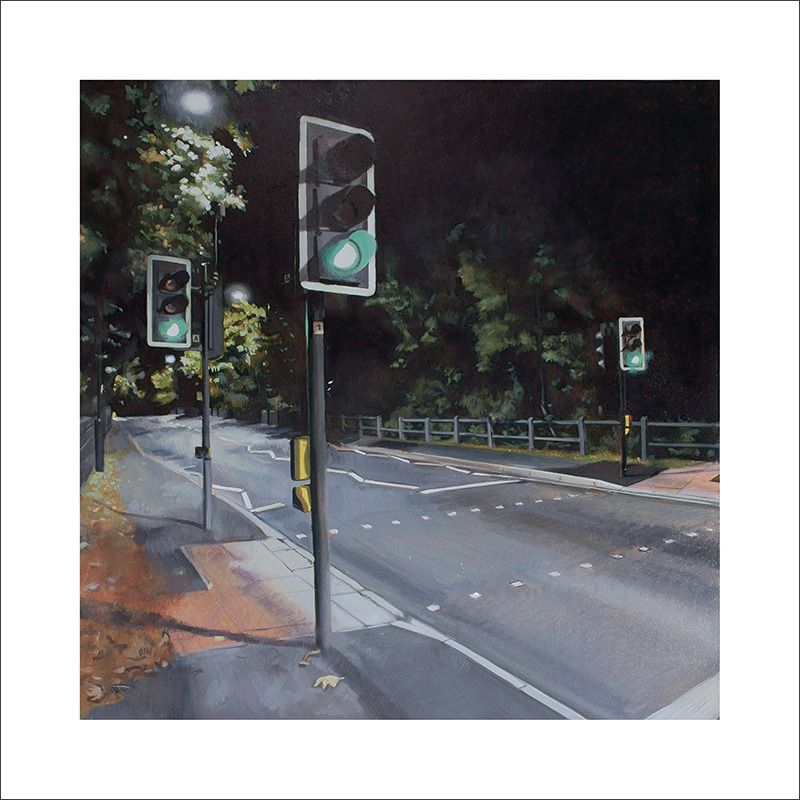 We are delighted to offer an exclusive range by Sheffield artist Andy Cropper. 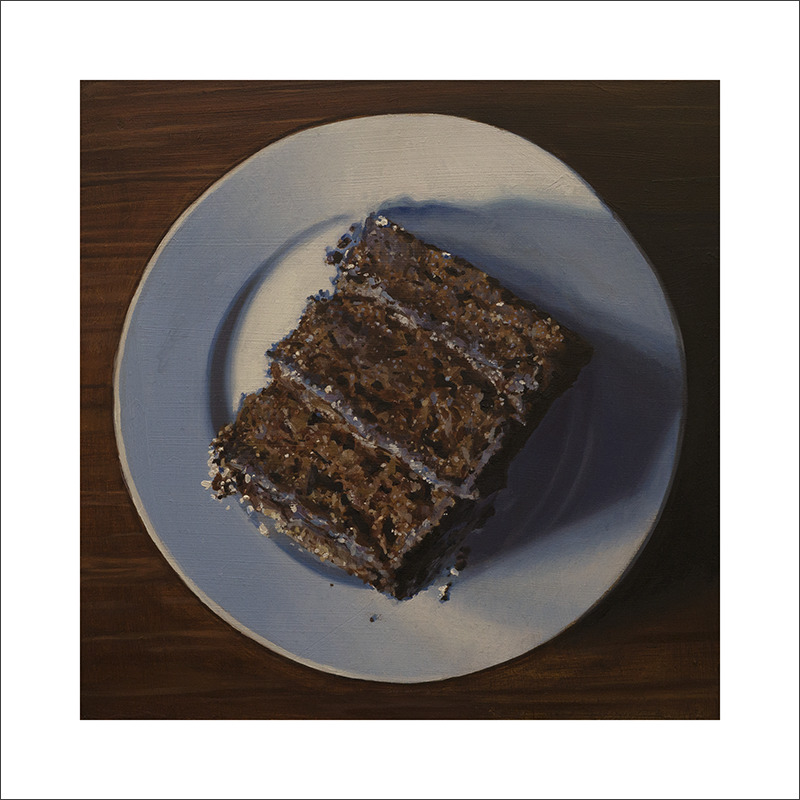 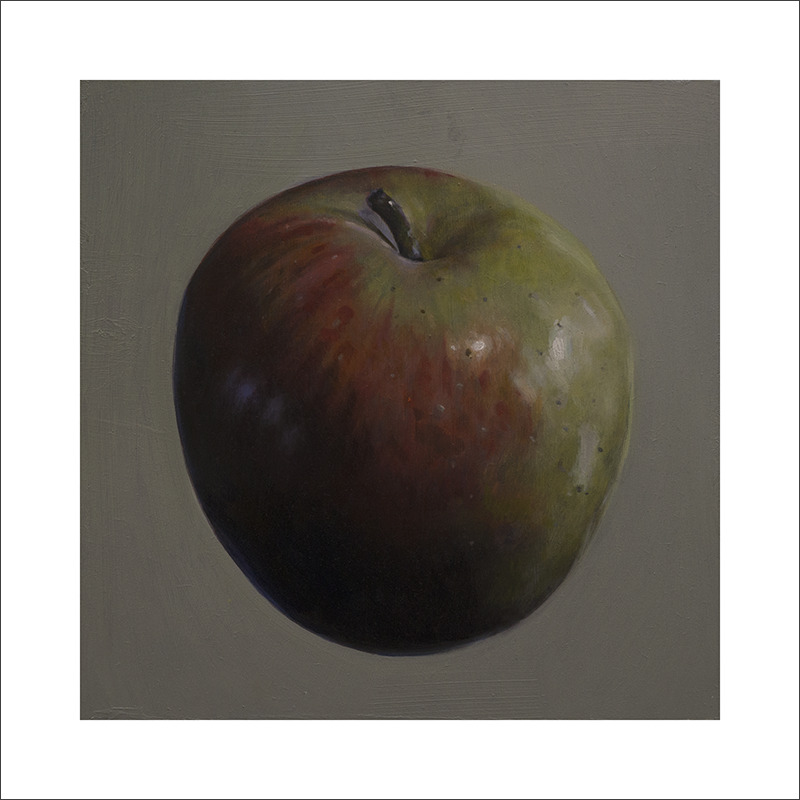 Andy's oil paintings have received critical acclaim for their stunning realism, incredible detail, and powerful atmosphere. 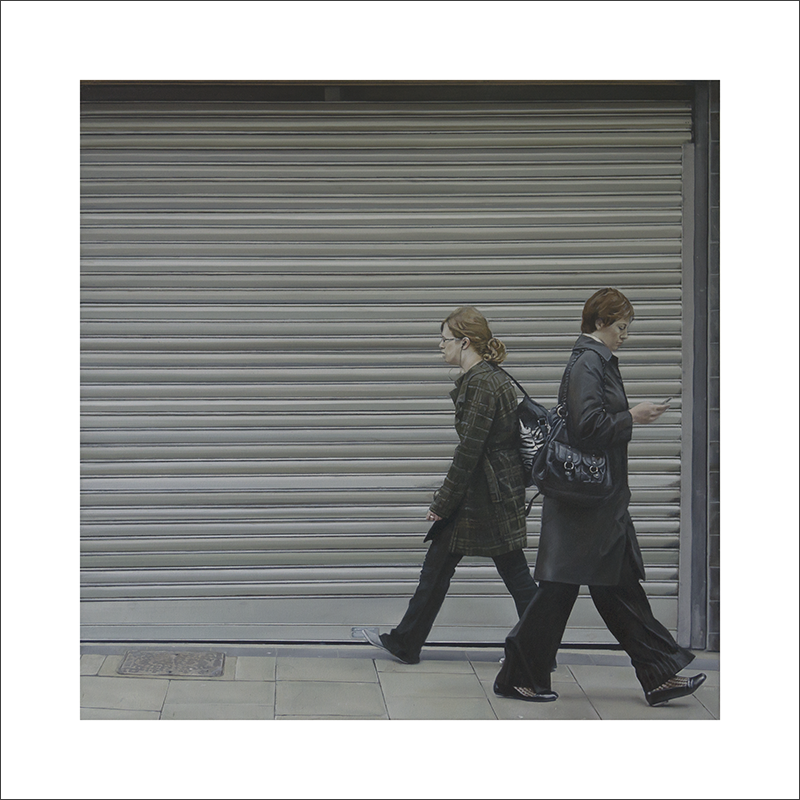 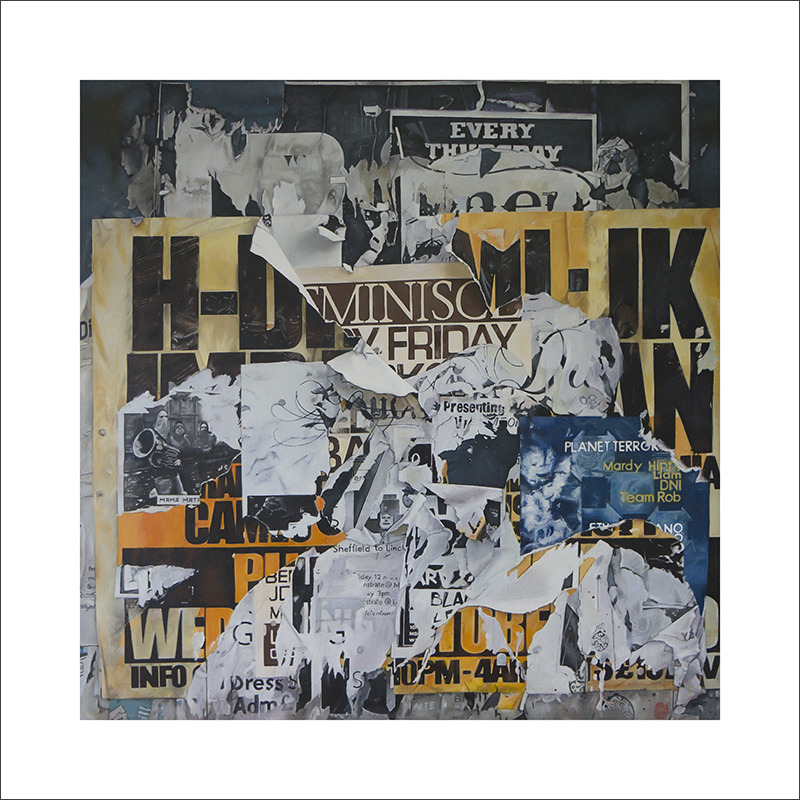 Whilst new works are eagerly awaited by collectors across the UK, prints are available direct from our studio. 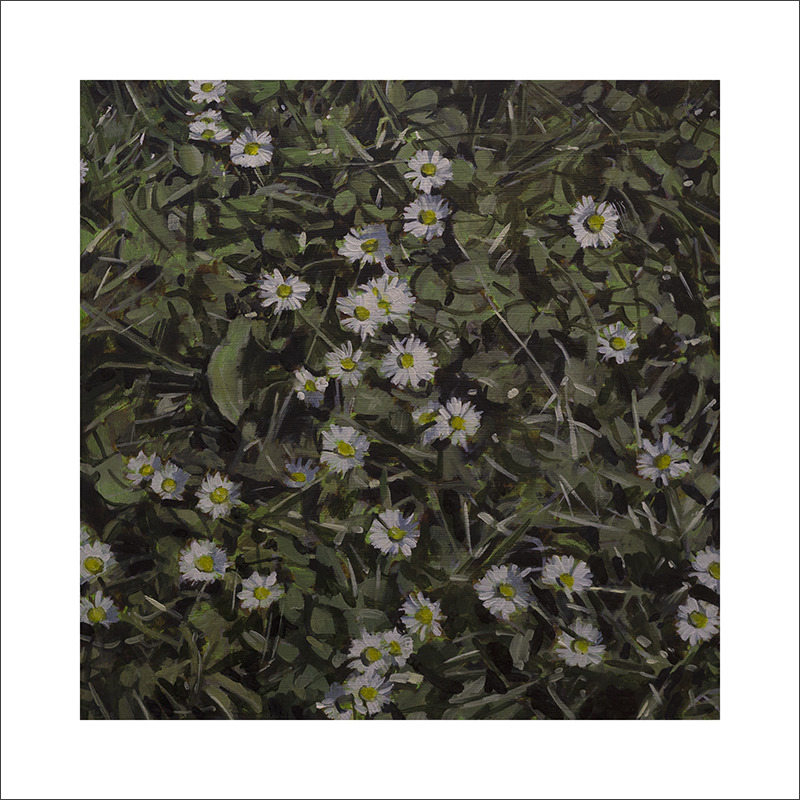 Each work has been meticulously captured and colour-matched to the original.